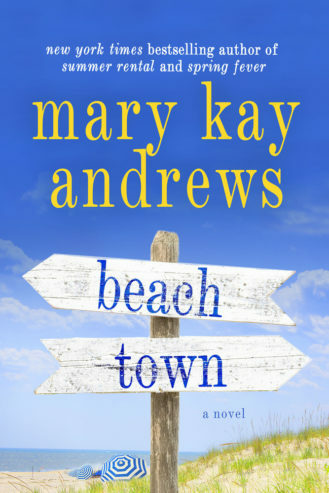 Some people stay all summer long on the idyllic island of Belle Isle, North Carolina. 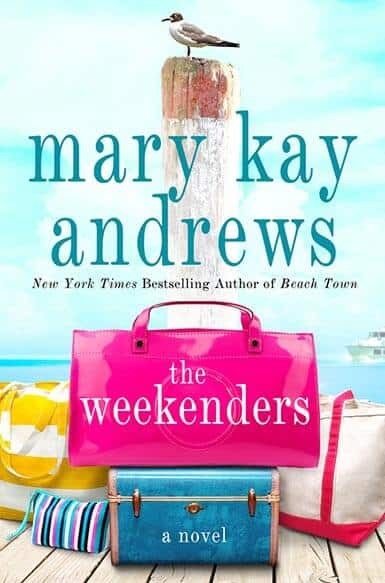 Some people come only for the weekends. 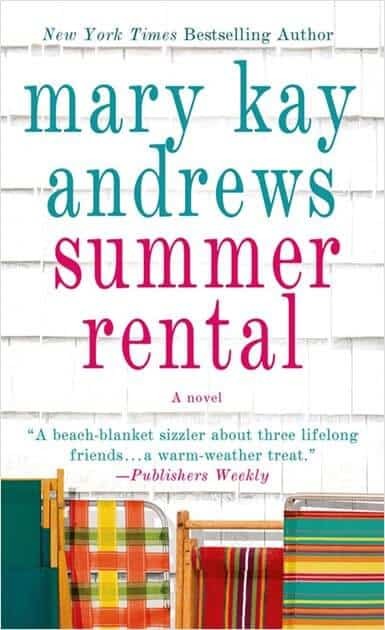 When Riley Griggs is waiting for her husband at the ferry one Friday afternoon, she is instead served with papers informing her that her island home is being foreclosed. 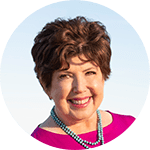 Greer Hennessy is a struggling movie location scout. 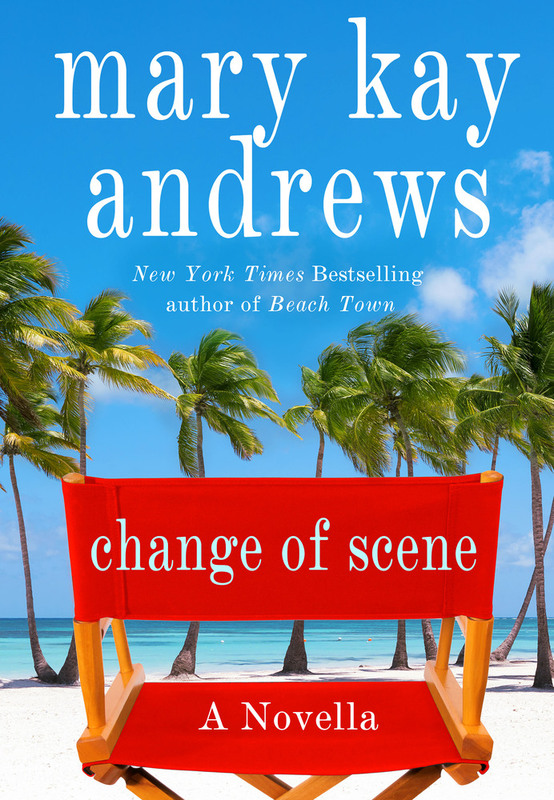 Her last location shoot ended in disaster. 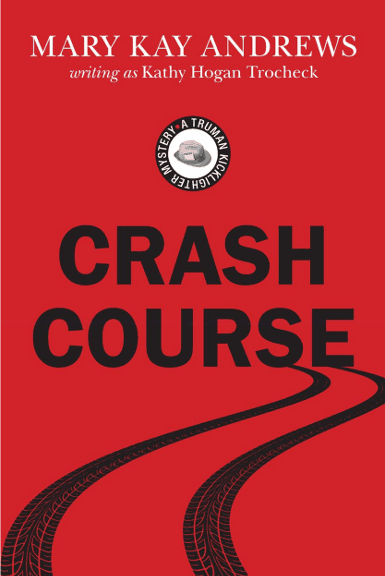 And Greer ended up with the blame. 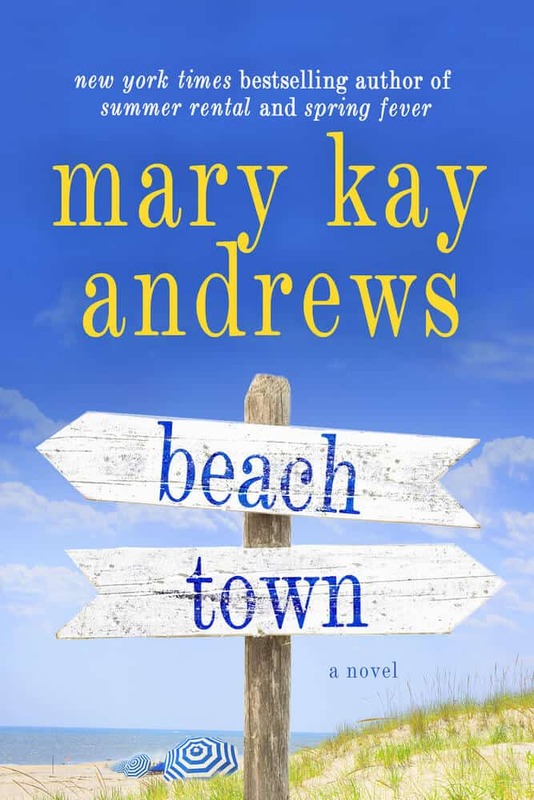 Now Greer has been given one more chance—a shot at finding the perfect undiscovered beach town for a big budget movie. 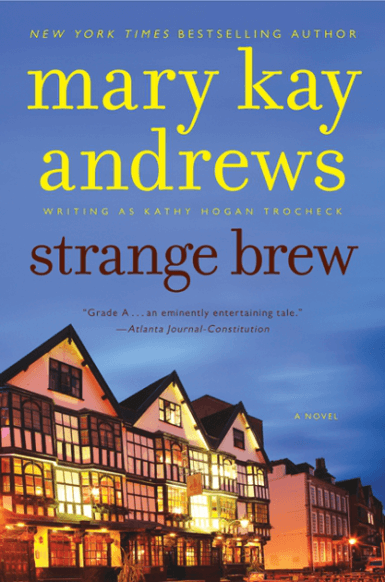 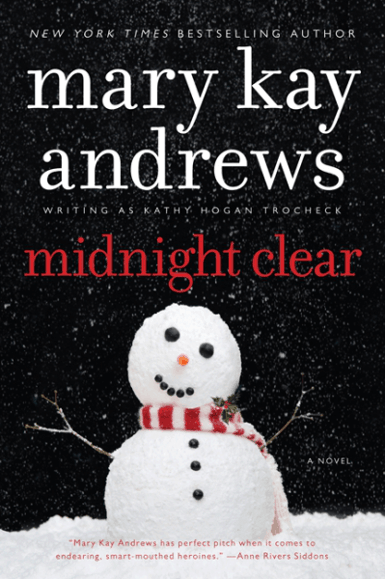 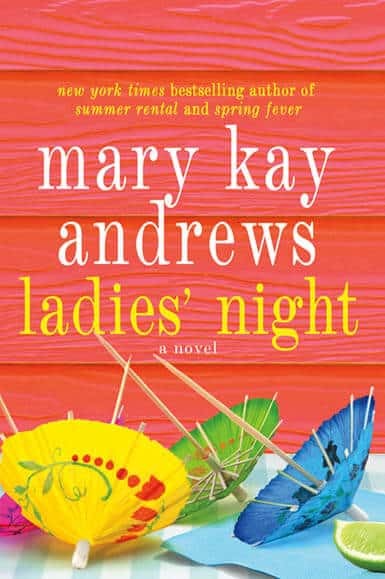 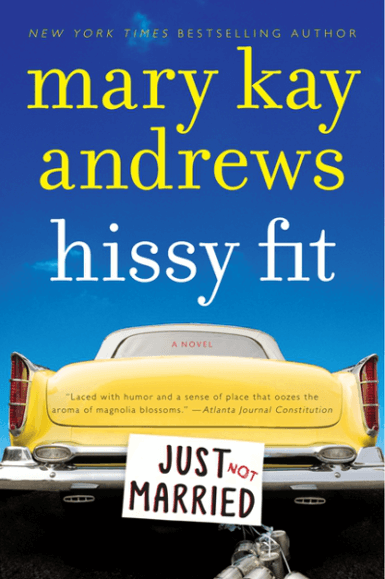 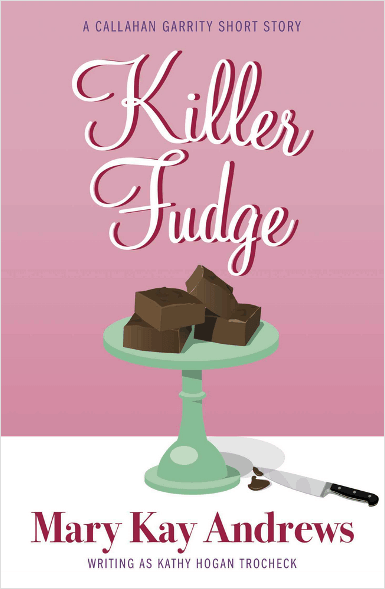 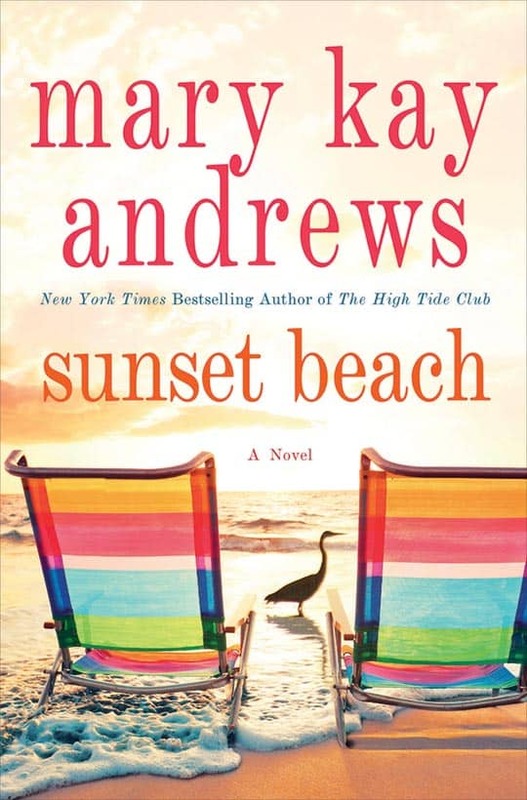 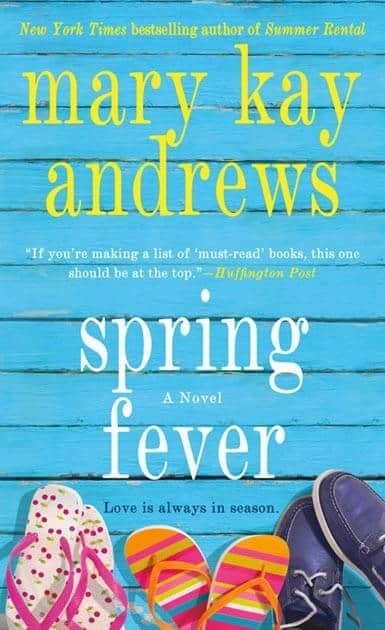 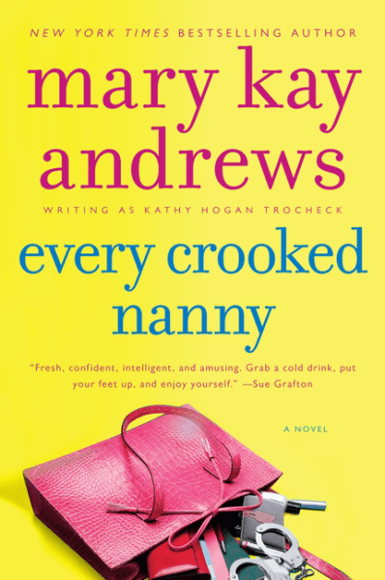 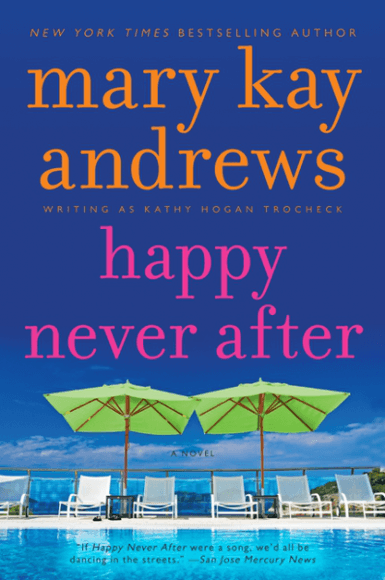 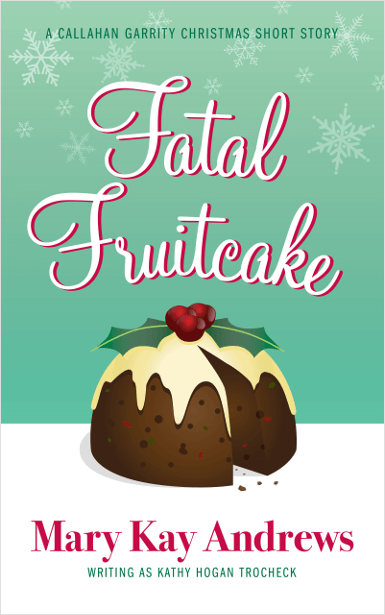 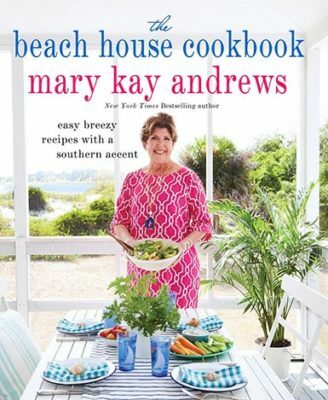 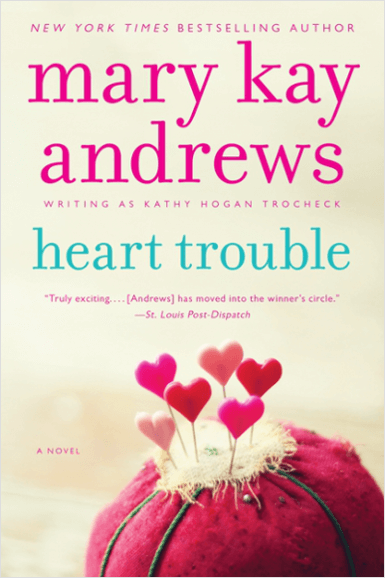 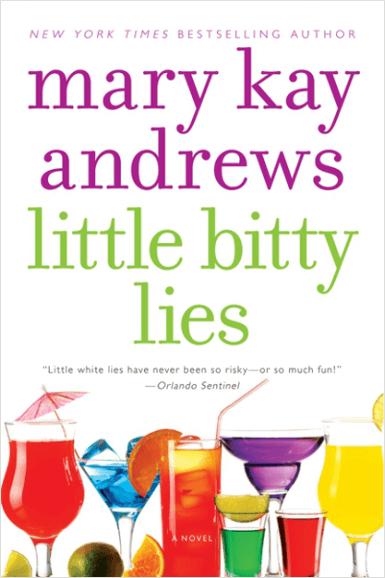 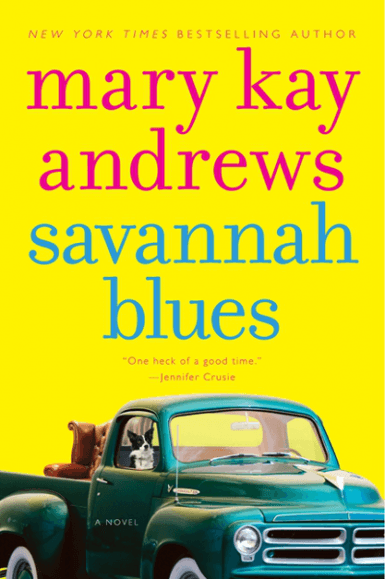 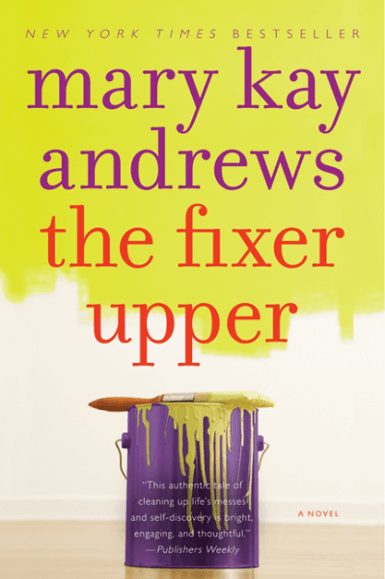 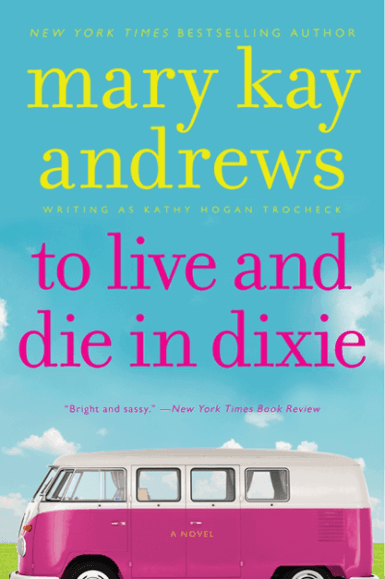 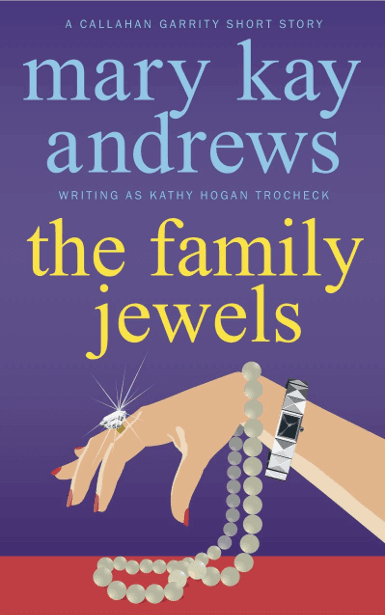 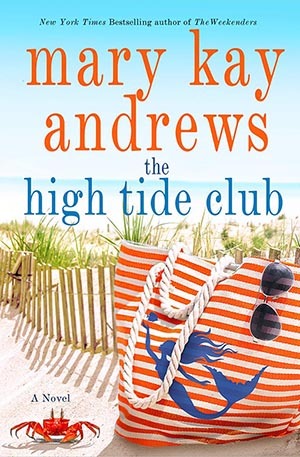 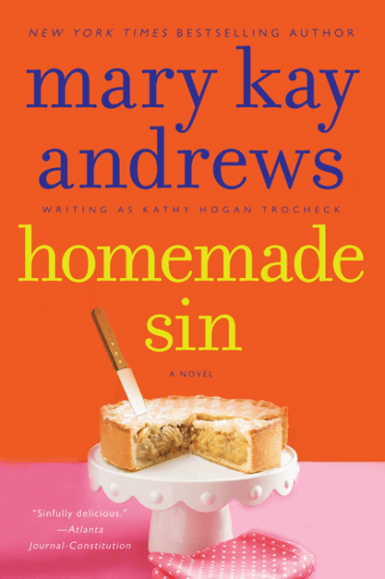 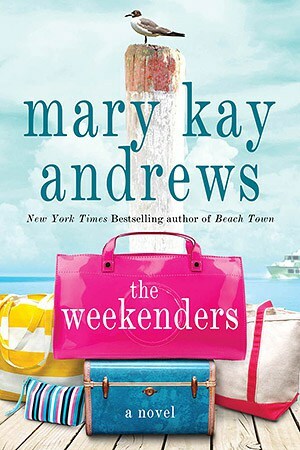 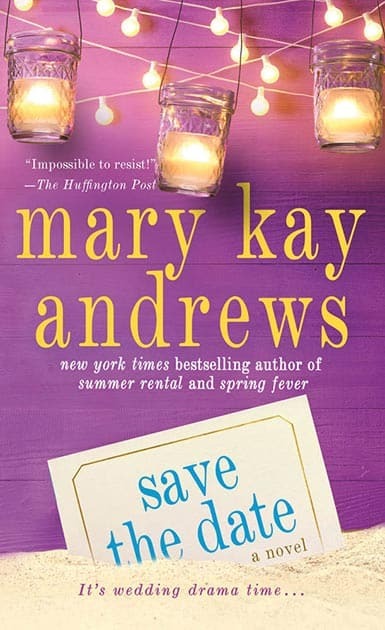 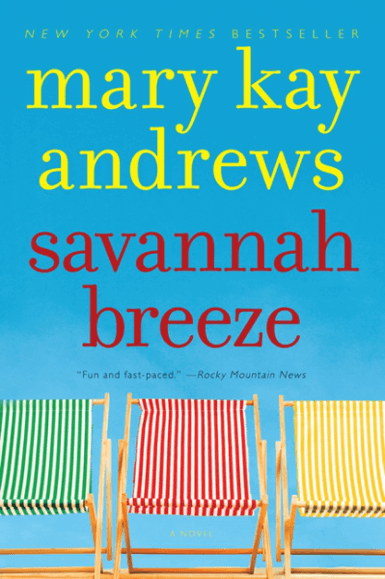 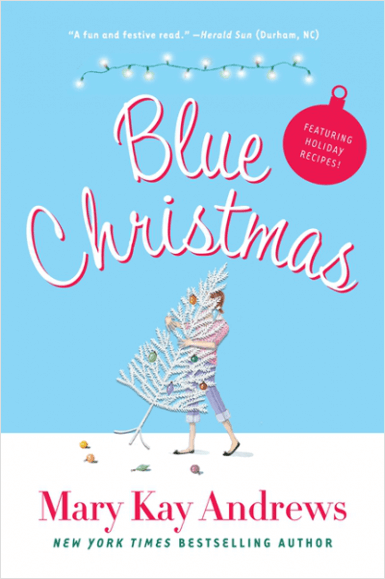 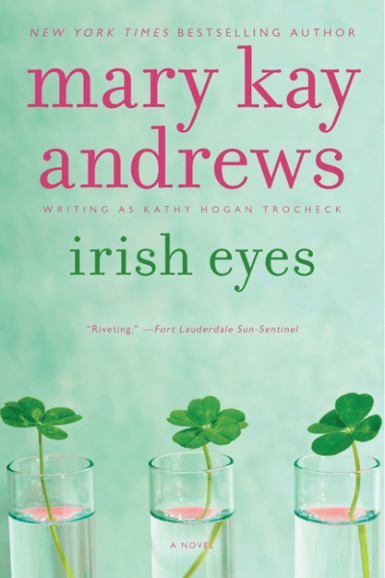 You don’t have to own a beach house to enjoy Mary Kay Andrews’ recipes. 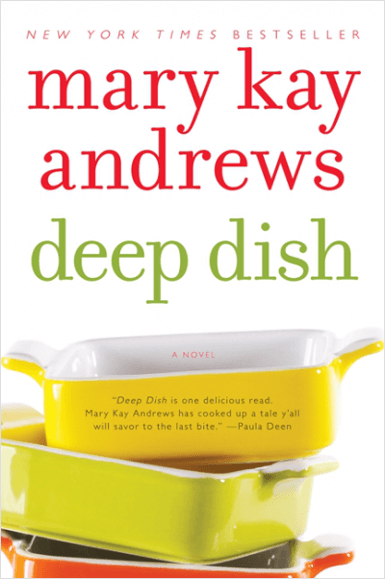 All you need is an appetite for delicious, casual dishes, cooked with the best fresh, local ingredients.